Tim Wise, an anti-racism activist and writer who spoke at CCSU’s Bridging the Gap: A Dream Deferred event on Dec. 10, mentioned that every incident has a predicate. Income inequality affects more minorities because the ugly truth is the dominant whites always have benefits. Powerful conservative forces are the protectors of the status quo and insist that wealth stays in the hands of the private sector and wealthy class. They oppose government policies and programs that hint at the redistribution of public and private resources to benefit Blacks. Wise argued that we are living in a Snapchat nation because most whites want to forget about slavery and other harmful things done to minorities. Wise illustrated the world we live by comparing it to the movie The Matrix based on Neo’s decision to take the blue pill which represented a simulated comfortable world or the red pill which represented the real world of physical and emotional abuse based on their uniqueness. Wise explained that the mainstream media is sometimes part of the simulated world when they misrepresent those who combat income inequality, Black poverty or police brutality. For example, in my previous blog I mentioned Bishop John Selders, Jr. who is a part of Black Lives Matter. Fox News may label Bishop John Selders a bigot and frame Black Lives Matter as an unstable, dangerous group when they are an activist group protesting against the mistreatment of Black Americans and police brutality. Wise he informed his fellow Wwite Americans that the reason Black Americans are afraid of the police is because in America’s early days police were the slave patrols. They would lynch African Americans during picnics and sold their body parts as trophies. Within my generation, minorities are not in tune with politics, which allows whites to use this to their advantage to vote for someone who represents their interest. This furthers widens the gap between the rich and the poor. It is amazing how evident this is as Wise pointed out that six heirs of Walmart have a combined wealth of 127 million African Americans in our country. 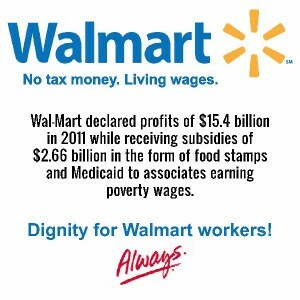 We have Walmart, the wealthiest corporation pay their employees non-livable wages. 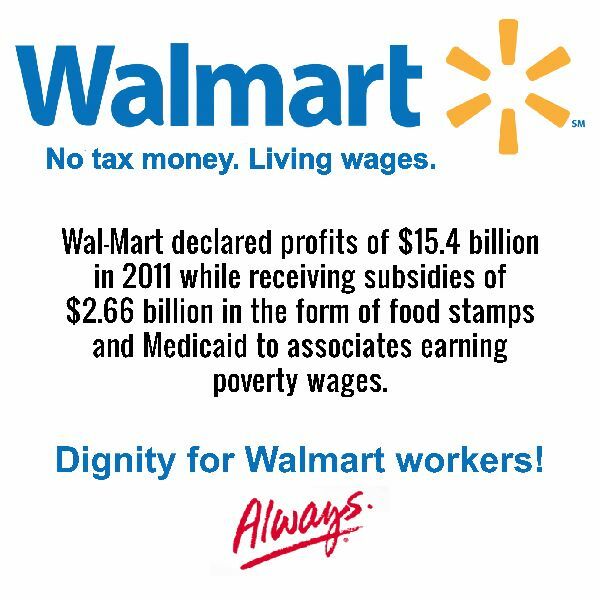 Those same employees take advantage of Walmart’s Snap Benefits or Food Stamps. Wise said that for the past 10 years, about 1.6 million Black people are walking around with criminal records because of the disproportional application of laws against Blacks and other minorities. Blacks with criminal records cannot get good jobs with livable wages or a better education, which keeps benefits, wealth and resources flowing toward the dominant group. When you get a chance please read Tim Wise book, Dear White People.